Did you know May is National Get Caught Reading Month? In a digital age where kids are often seen holding iPads or their parent’s smart phone, it’s exciting when kids want to read and are engaged in their books. I love seeing when my girls pick up a book and read. Not because I made them or because it was homework but because they love what they are reading. 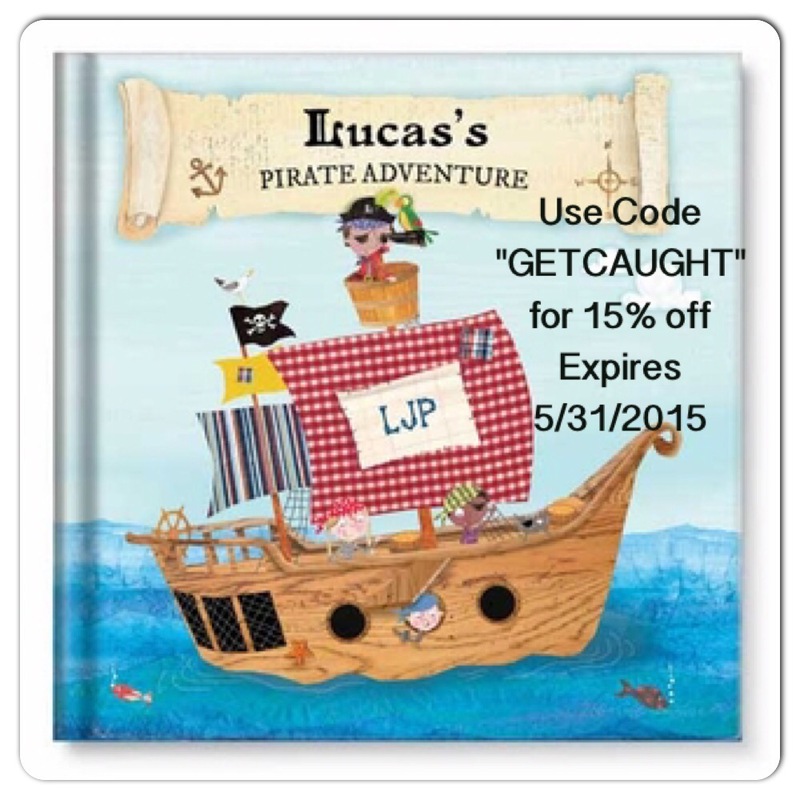 Personalized books are a great way to engage kids and encourage them to “get caught reading”. 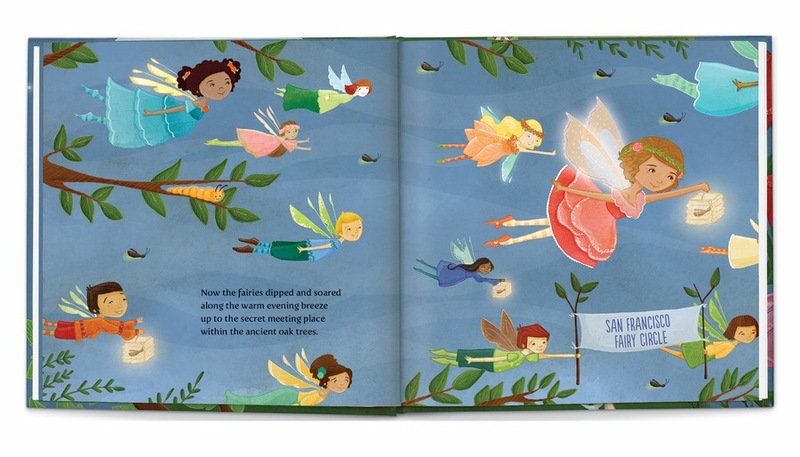 I See Me offers personalized books for kids. Include your child’s birthdate, gender, hair color, skin color, add a photo of your child, create a message/ dedication to them, choose your child’s favorite color, as well as add the name of their best friend and/ or sibling(s). Each story will be unique and fun for your child to read. They are able to relate and will want to read it over and over again. The books make a wonderful gift for new babies or birthdays. 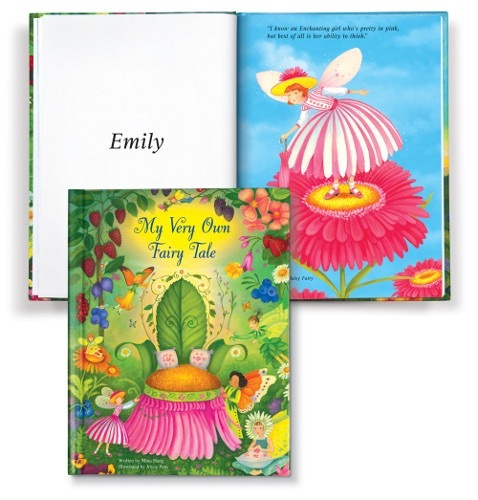 My oldest received her first I See Me, My Very Own Fairy Tale book as a gift when she was born, almost 7 years ago. When she was a toddler, I read it to her and she couldn’t believe that the story was about her. She recognized her name. Now that she is reading, she loves to go back and read her “very own fairy tale”. My youngest, 5, just received her first I See Me book. She loves when I snuggle in bed with her and read at night. 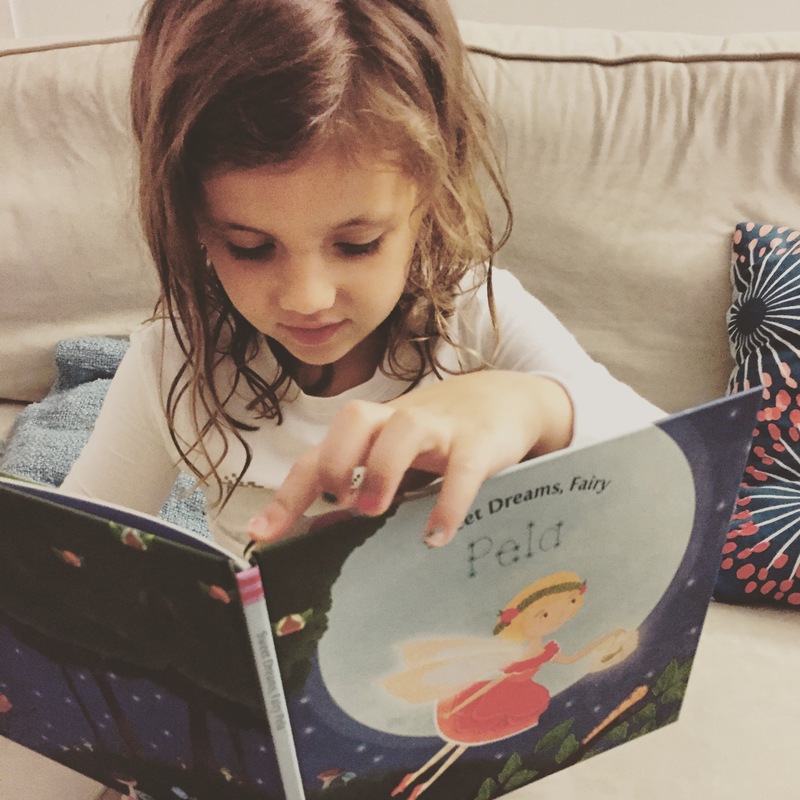 I chose Sweet Dreams, Fairy for her first book. The first time I read it to her she leaped out of bed surprised and excited that there were fairies named after her best friend and sister. She loves it so much, I catch her “reading” all the time-not just at bed time. 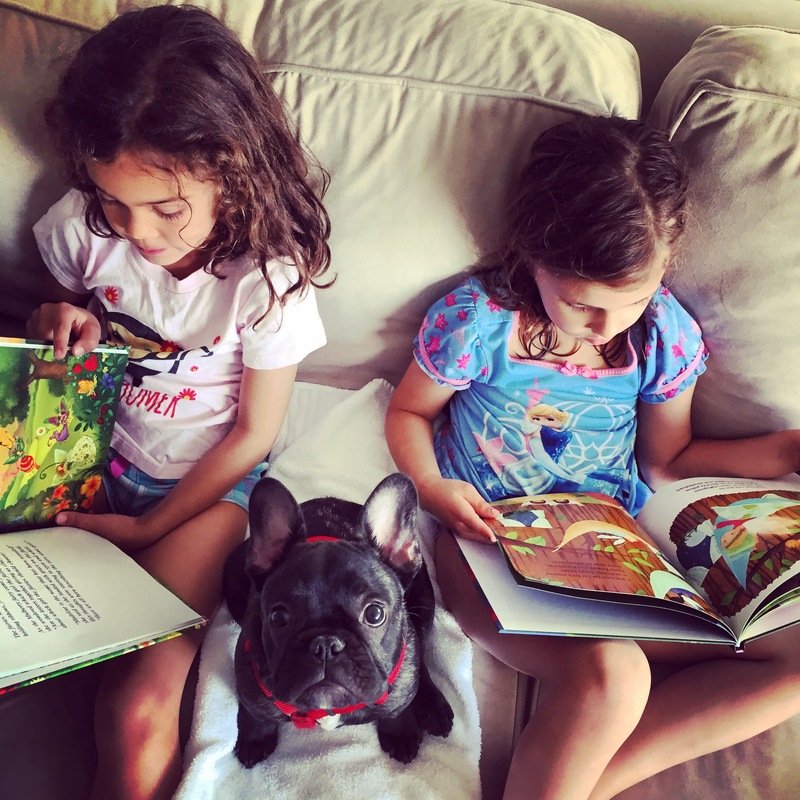 She reads it to her dolls and our most recent visitor, my brother’s French Bulldog. It’s a sweet story with beautiful illustrations. 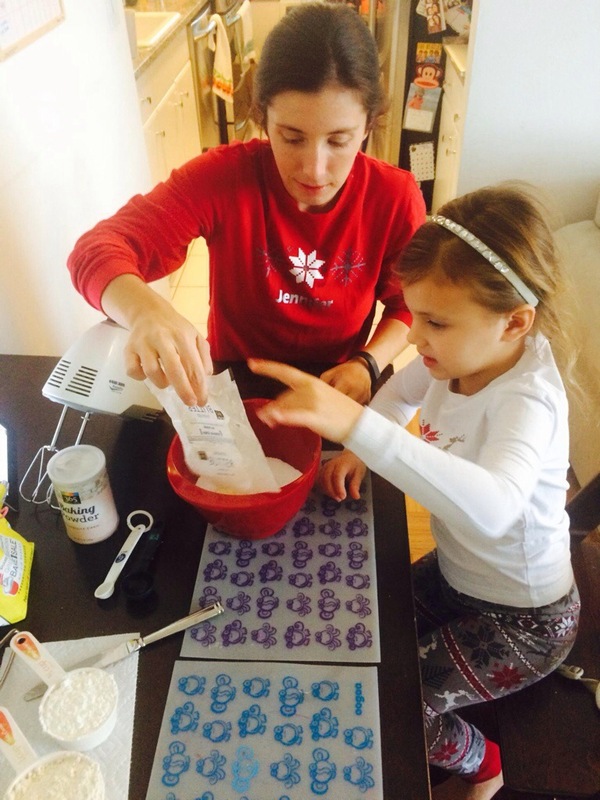 I See Me offers personalized products for everyone and every occasion. In addition to books they offer personalized lunchboxes, puzzles, placemats, coloring books, stickers and growth charts. For more information visit: http://www.iseeme.com/. You can also find I See Me on Facebook, Twitter, Instagram and Pinterest. 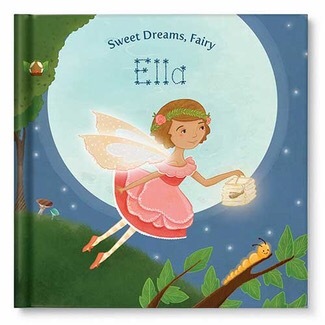 Disclaimer: I received a copy of Sweet Dreams Fairy to personalize for my daughter. This did not alter my opinion. All opinions and images are my own. I recently posted about some of our favorite gifts for Valentine’s Day! One lucky winner will win a Teleflora Sweet Embrace Bouquet and $20 in Driscoll’s coupons so you can make your someone special something sweet (find out more here)! 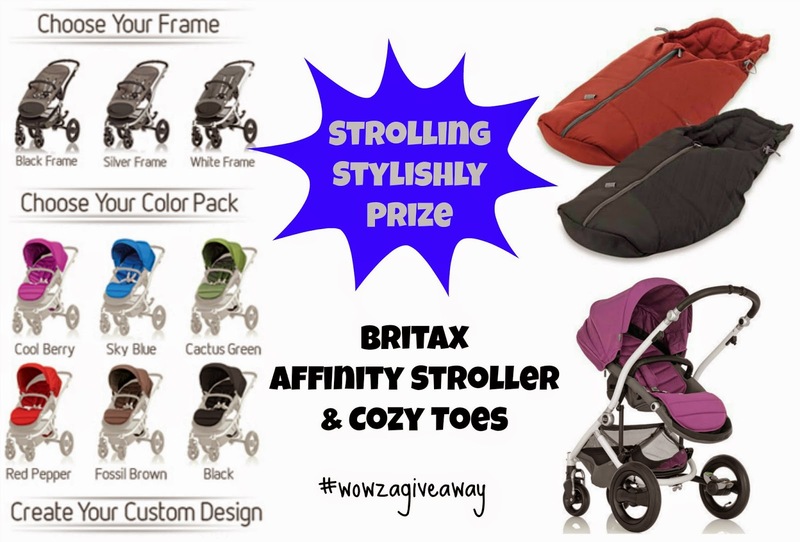 The giveaway begins now and ends at 11:59 pm on Sunday, February 8,2015 so ENTER NOW by clicking the link so you don’t miss your chance to win these wonderful prizes. Thank you to Teleflora and Driscoll’s for providing the products for the giveaway! Tomorrow, January 20 is National Cheese Lover’s Day! I don’t know about you but I definitely fall into the Cheese Lover category and was excited to celebrate with Casa Noble Tequila and The Cheeses of Europe, featured at The French Cheeseboard in NY. Since becoming a parent, finding time to go out with friends and family has become a challenge. Fortunately, they all understand and don’t mind coming to us- which means entertaining guests. Last week my brother-in-laws and a few friends stopped by for an impromptu visit. It was the perfect opportunity for a tequila and cheese tasting. 1 pound of Imported Mimolette Cheese aka Boule de Lille: Eighteen months old so it would qualify as Vieille. During the 17th century Colbert denied importation of foreign goods so the French started making their own version of a Dutch cheese, Edam. Produced in Nord Pas-de-Calais, pasteurized cow milk, colored with Annatto. Very mild flavor with little aroma. 1 pound of Fourme d’Ambert: This cheese can be made with raw or pasteurized cow milk; this one was pasteurized. The blue mold is added to the curd then the cheese is pierced to promote veining during ripening. Natural rind, smooth and creamy paste, rather mild for a blue, crumbly and moist, with a pleasant aroma of cow and cellar. 1 Pound of Époisses: A wash-rind monastery style of pasteurized cow milk, from Burgundy, also produced in Champagne-Ardenne. At first the young cheeses are washed in a brine solution then gradually Marc is added to the wash. Semi-soft, pungent, and a favorite of Napoleon. 1 pound of Comte Cheese: With small, scattered holes called “eyes,” Comté has an intriguing, complex flavor that can include hints of apricot, chocolate, butter, cream, hazelnuts and toast. Enjoy Comté in cubes, on a sandwich, melted in fondue, or grated and sprinkled on your favorite dishes. We had a wonderful night catching up and had a lot of fun Celebrating National Cheese Lover’s Day (early). The leftover cheese was also wonderful in salads and on sandwiches. Celebrating tomorrow or entertaining soon, these delicious cheese are perfect for the occasion. And why not try them with a little Casa Noble (as long as you are of the legal age and drink responsibly)? Cheese left over? The perfect ingredient for any salad! Disclaimer: I received samples for the purpose of this post. Thank you to The Baddish Group, Casa Noble, The French Cheese Board, and The Cheeses of Europe for the opportunity to celebrate Cheese Lover’s Day with you. All opinions expressed are my own. Information in italics came from a press kit. Always remember to drink responsibly and be of legal age. The Holidays are here and the New Year will be here shortly after. It’s time for parties, family gatherings and lots of Holiday cooking. 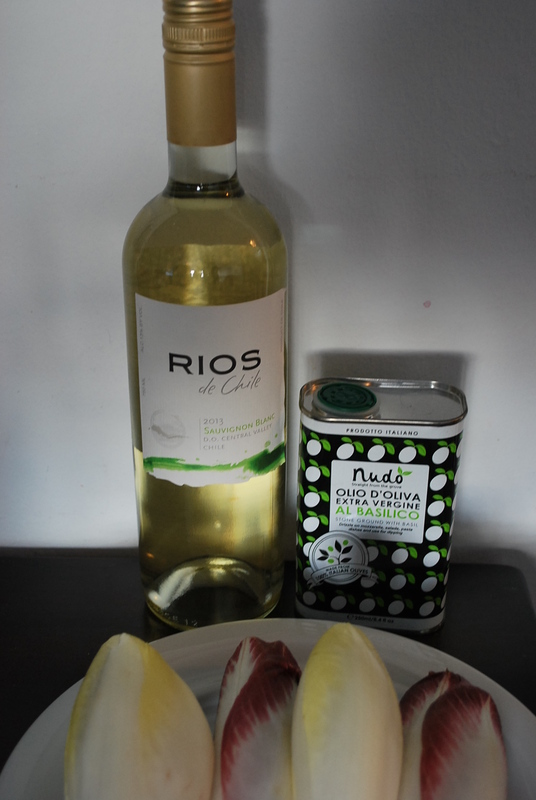 I recently had the opportunity to work with California Endives, Nudo Olive Oil, and Rios de Chile Wine to come up with some starters for the Holiday season. This recipe is so simple to make. Chop butternut quash into small cubes. Make the quinoa according to instructions however use chicken stock instead of water to give it added flavor. While the quinoa is cooking, use a little Nudo Olive Oil, water, and fresh garlic to saute the butternut squash, cover for a bit to cook. Add salt & pepper to taste. 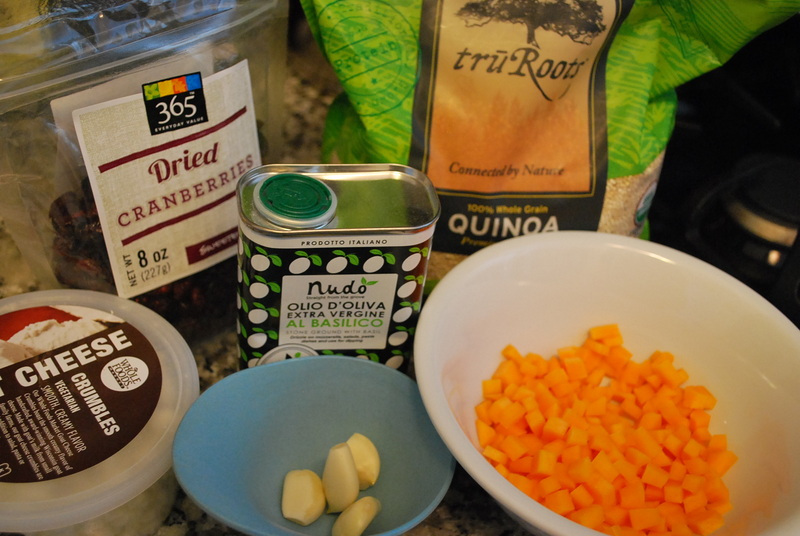 Once the quinoa and butternut squash are finished cooking, mix together in a bowl, adding in the cranberries and goat cheese. 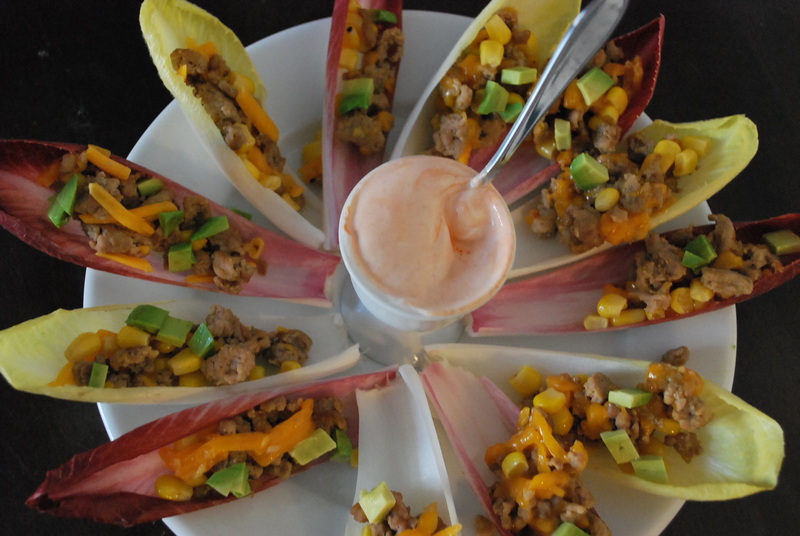 Spoon into an endive leaf and plate. Drizzle a little Nudo Olive Oil on top and enjoy. Another easy recipe and I had most of the ingredients at home already. Cook ground turkey with fresh garlic, onion, cayenne pepper & a bit of Nudo Olive Oil. While cooking, chop avocado into small cubes. When the meat is done cooking, mix in corn and cheddar cheese. 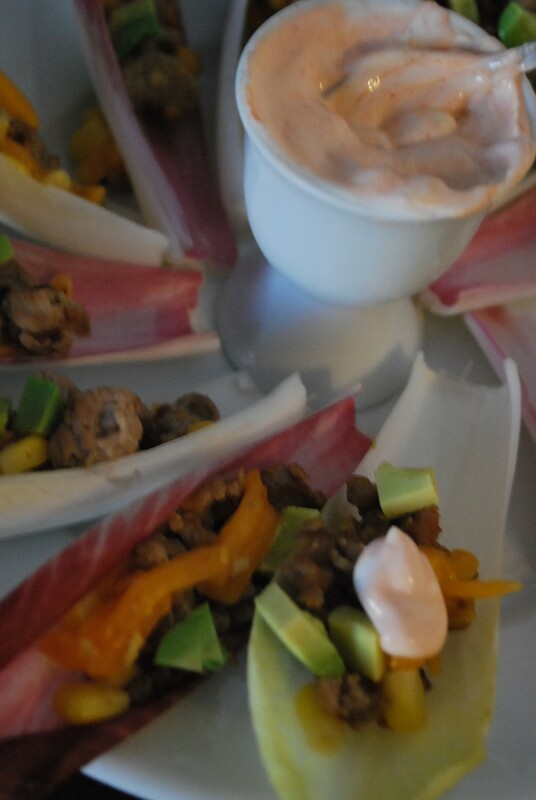 Spoon into endive leaves and top with avocado. In a small dish (I used an egg cup), mix sour cream & sriracha to taste. Spoon a small amount of sriracha sour cream on your “taco boat” and enjoy. These are also perfect for football Sundays. 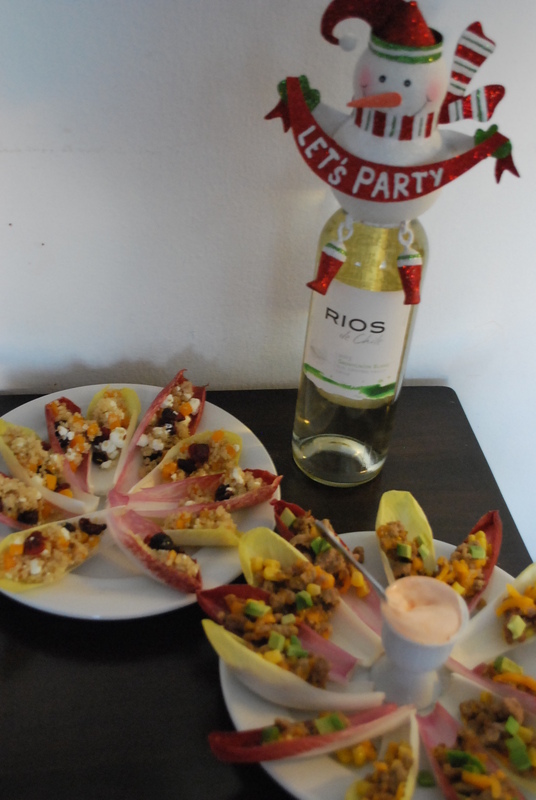 Once your appetizers are complete, set out on your table and enjoy with a glass of Rios de Chile Sauvignon Blanc. 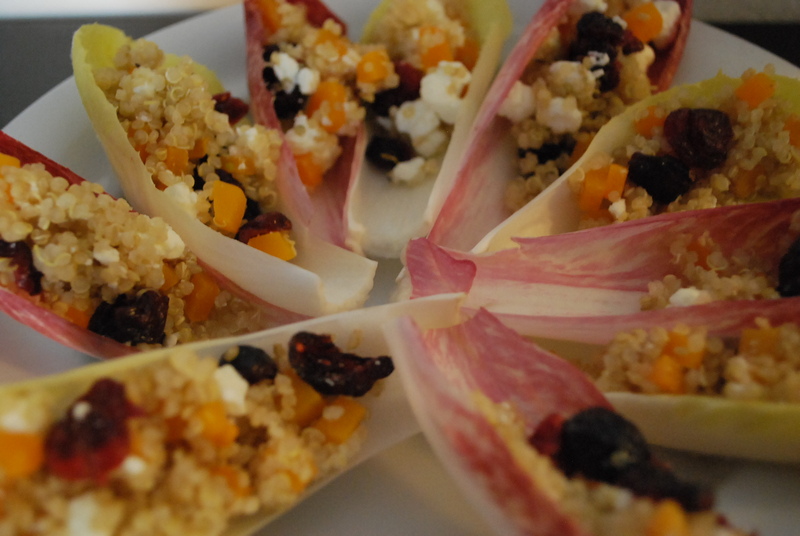 Click here for more great endive recipes! About California Endive: Endive is a member of the chicory family, which includes radicchio, escarole, frisee and curly endive. It has a crisp texture and a sweet, nutty flavor with a pleasantly mild bitterness — great served raw or cooked. Click the image to learn more. 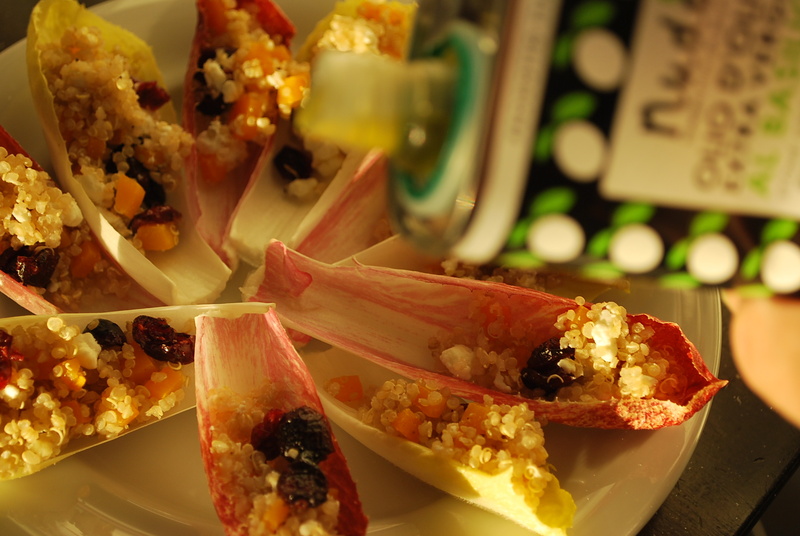 About Nudo Olive Oil: Ideal for drizzling, dipping and holiday cooking. Nudo Olive Oils are produced in the Marche region of Italy so it is easy to impress your guests with the freshness and flavor of 100% Italian olives. Click here for more information or to order. About Rios de Chile Sauvignon Blanc ($10): It comes from the Central Valley Region of Chile. Tasting notes say that it is a very fresh wine with an intense aroma of tropical fruits with fine mineral notes and citrus accents. It has a lively palate and pleasing finish. I am no wine expert which is why I used the tasting notes. I really enjoyed the taste and thought it was refreshing, especially after being in a hot kitchen. Happy, Healthy Eating This Holiday Season! Disclaimer: I did not receive compensation for this post. I received samples of products to come up with sides or starters for the Holiday season. All images unless noted are my own. All information in italics came from the home site linked in the about sections or from press. 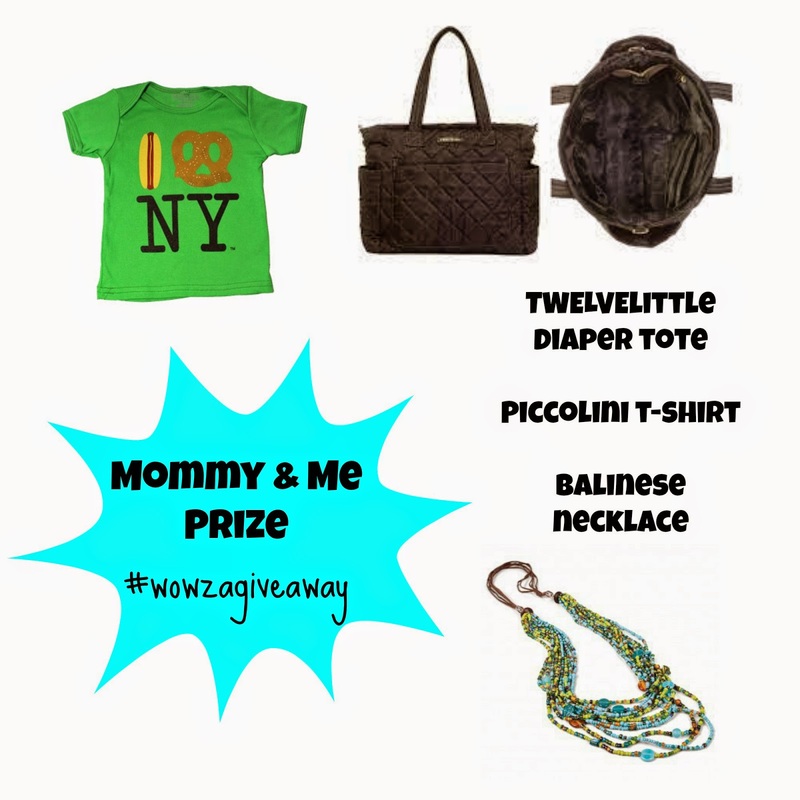 It’s Giveaway Time, and Suburban Wife, City Life, Globetrotting Mommy, MommaLew, and Tastefully Childish have teamed up with some favorite brands to bring a giveaway like no other. 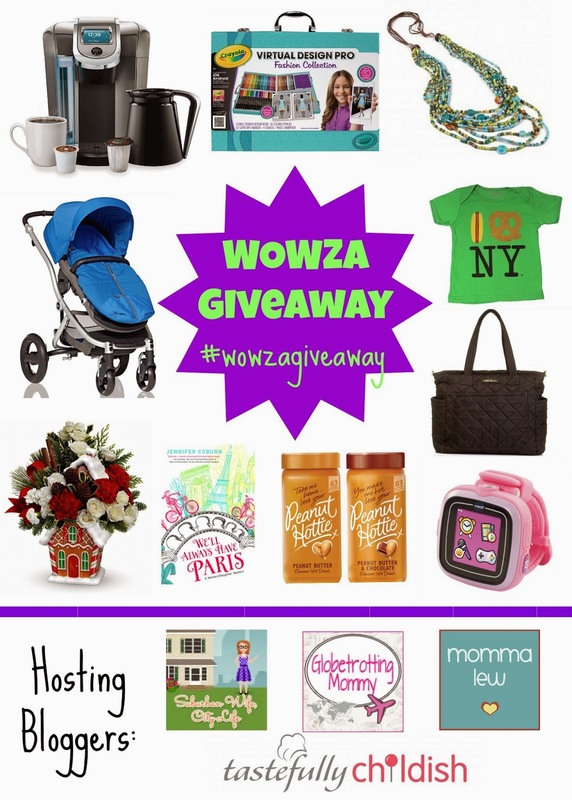 It’s so good we’re calling it the #WowzaGiveaway! What’s better is we’ve broken it down into 5 different prize packs so we’ll have lucky 5 winners! So scroll down to check out the prize packs and enter today! Say Hello to the Keurig 2.0 K550 Brewing System. 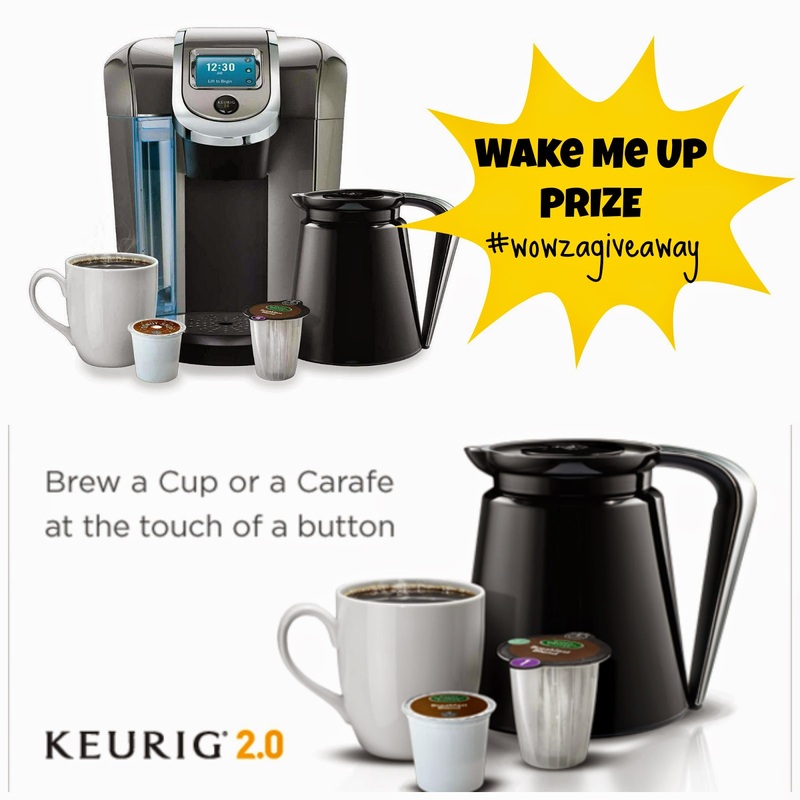 The first system that features revolutionary Keurig 2.0 Brewing Technology which is designed to “read” the lid of each K-Cup or K-Carafe pack to brew the perfect beverage every time. The K550 brewer allows you to brew a 4-cup carafe with the same ease and convenience of brewing a single-serve cup – all at the touch of a button. It’s so smart, and so simple! Check out Momma Lews thoughts here. When it comes to decorating for the holiday Teleflora puts thought into each item they create. This is not only a beautiful arrangement, but you’ll be able to store your treats year after year in this adorable cookie jar. Decorating for the holidays is easy and festive with Teleflora and since they use local florists it will be hand delivered and smelling wonderful in no time. For some Teleflora Holiday Decorating Tips check out Suburban Wife, City Life. 2 jars Original Peanut Butter, 2 jars Peanut Butter & Chocolate. Getting your peanut butter fix just became a whole lot easier. Just add boiling water to make Peanut Hottie at home, work, on the go, anywhere and everywhere. Available in Original Peanut Butter and Peanut Butter & Chocolate flavors it should be on everyone’s Wal-Mart shopping list. 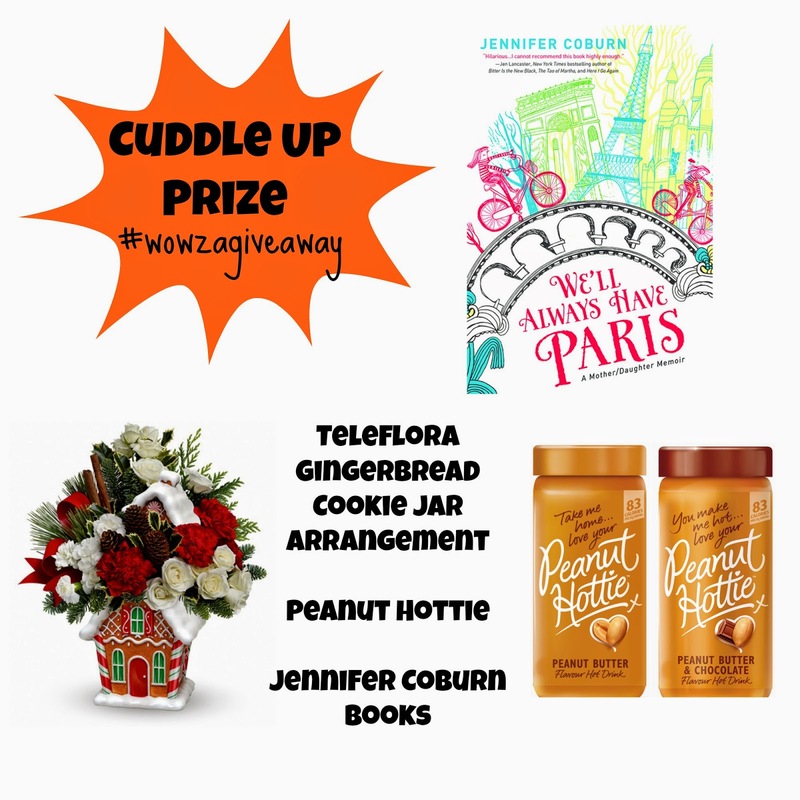 We’ll Always Have Paris is a delightful mother-daughter travel memoir by Jennifer Coburn. Jennifer processes her dad’s death while navigating her way through motherhood and around Europe with her daughter for eight summers. Their adventures are full of colorful locals, visits to familiar tourist sights and many unexpected moments. 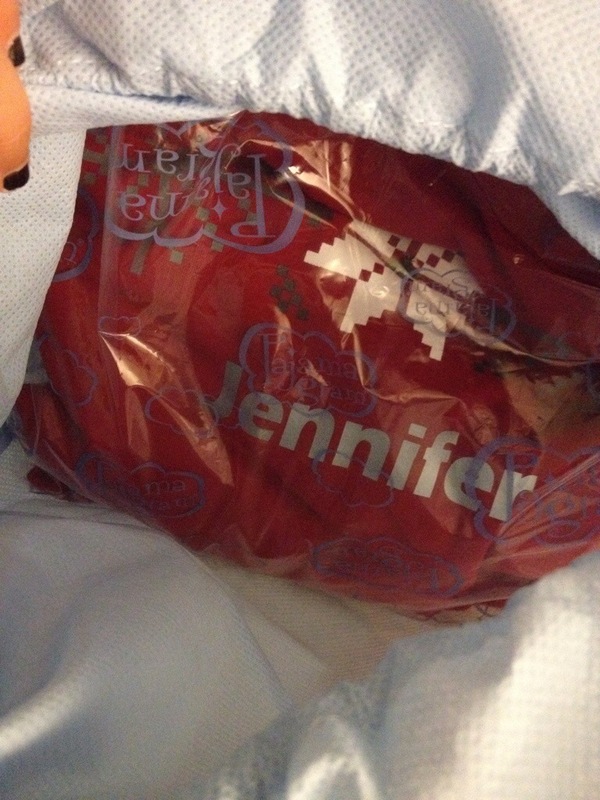 See Globetrotting Mommy’s review here. in Bali who helps children get the education she never received herself. A NYC centric curated children’s boutique specializing in the most thoughtful, unique gifts for those looking to set themselves apart from giving the typical presents to kids. You’ll find the perfect “it” gift that includes a dash of nostalgia and a taste of your own personal past brought to life with the collection of kid tees, toys, music, books and more. Lightweight, durable and soft, the quilted Cary Love Tote is not only the perfect diaper bag, but it is also an easy everyday tote overall. For each Carry Love Tote Diaper bag sold, 5% proceeds will be donated to Every Mother Counts. Check out Globetrotting Mommy’s thoughts here. This will be a hit with any junior fashionista on your holiday list. The kit contains an array of art supplies and fashion template so kids can create their own designs. From there, the designs come alive on the virtual runway thanks to a coordinating app. So much fun for kids and adults too! See what Globetrotting Mommy thinks about it Here! 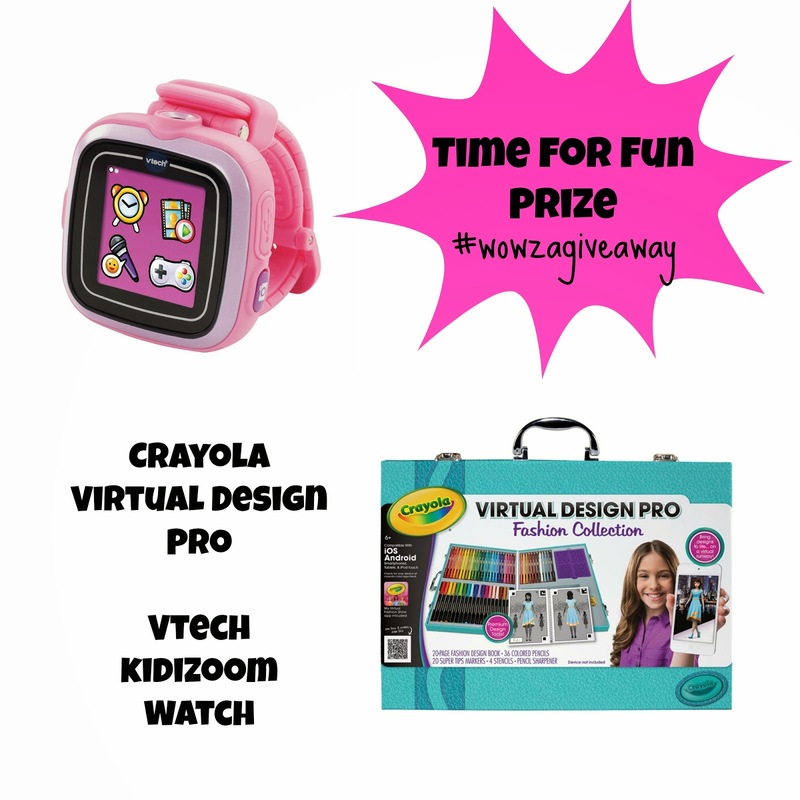 More than just a watch, VTech’s Kidizoom Smartwatch lets young photographers take photos and videos. Plus, play mini learning games and tell time for learning fun on the go! Wowza, right! We’re so excited about all the items available and hope you are too. So click on the rafflecopter below and start entering! Open to US entries only. Must be 18 or older to enter. Items can not be guaranteed in time for the holiday. This year my girls had the opportunity to have their portraits done at Big Apple Portraits on the Upper West Side (143 72nd). This wasn’t our first time at Big Apple, we went a few years back around Easter for a photo session with chicks when it was known as Portrait Bug. Both times we’ve had portraits done, the staff has been incredibly friendly and helpful in having my girls warm up to the idea of having a picture taken. During our photo session with the chicks, someone noticed my youngest was scared of the chicks and not wanting to be involved. He quickly played hide and seek behind a curtain, making funny faces when he popped out. Both of my girls started giggling making for a natural look. In our most recent Holiday session, Kim provided the most adorable faux Hot Chocolate in addition to winter hats and scarfs. My youngest, again nervous for the shoot, was made to feel comfortable as Kim talked with her and let her choose the props she wanted to wear. Big Apple Portraits was fabulous for our holiday photos and past family photos. It is a studio setting so you will get a simple background but the pictures turned out adorable. Framing your favorite photo(s) for loved ones are great gifts for the Holiday season. When you have your 30 minute session, there is no obligation to buy, however, it’s hard to resist the great shots they get. There are different packages available- whether you want discounts are provided towards products at Minted.com and other photo sites. In addition to Holiday photos, Big Apple Portraits provides many other services like a First Birthday Cupcake Smash session. Find out more at http://www.bigappleportraits.com/. Now that my girls are older, they always ask if they can wear my clothes and shoes when they get a little older. Or they ask if they can get it in their size. It’s cute. They love to match each other but when they can match mom too— it’s even more exciting. 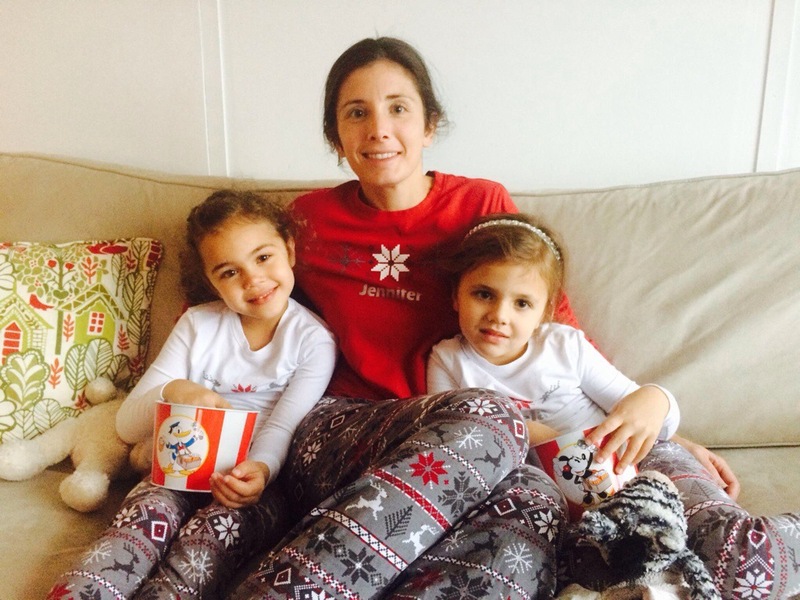 Every holiday season, the girls pick out a new pair of seasonal Pajamas. They are the pair they wear on Christmas Eve and open their gifts in on Christmas morning. We also love our seasonal pajamas for cold and wet winter days, perfect for spending the day in your pajamas. 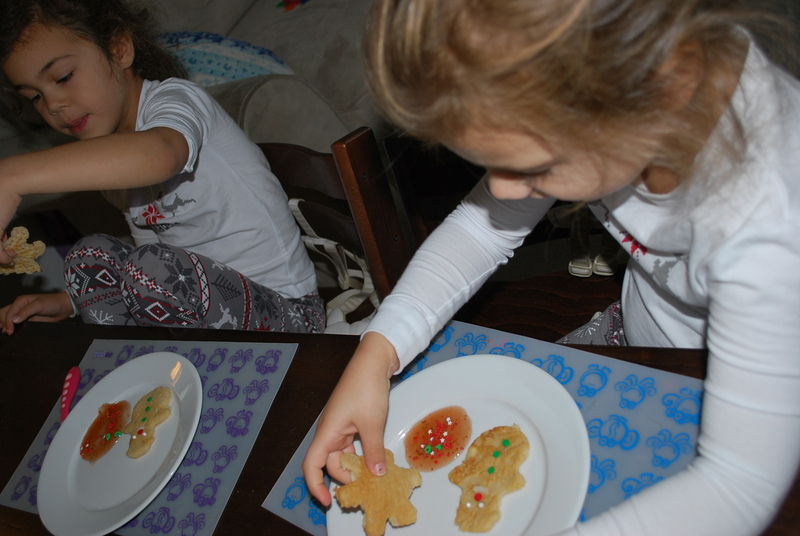 This year the girls will be wearing PajamaGram. And the bonus, I will get to match too. 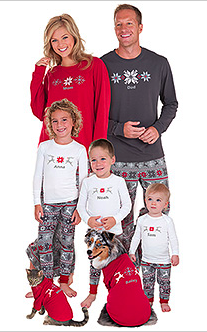 PajamaGram has sets for the entire family–even the pets. The PajamaGram Company is all about giving gifts that remind the ones you love to take a little time for themselves…to help them kick back, relax, and unwind. 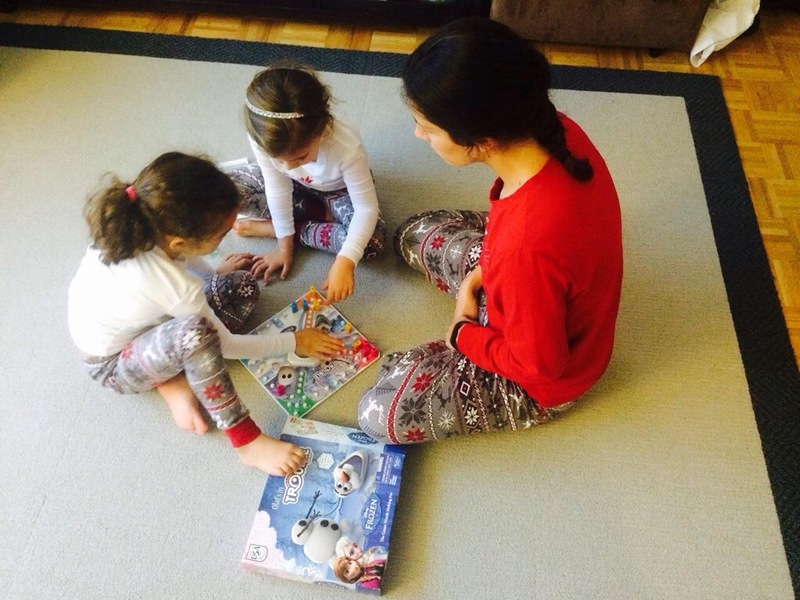 Recently my girls and I received a set of Pajamagram Pajama’s for the Holiday season. It’s hard to decide which style to pick but my girls favorite was the Nordic style. We each got our names personalized on the front. 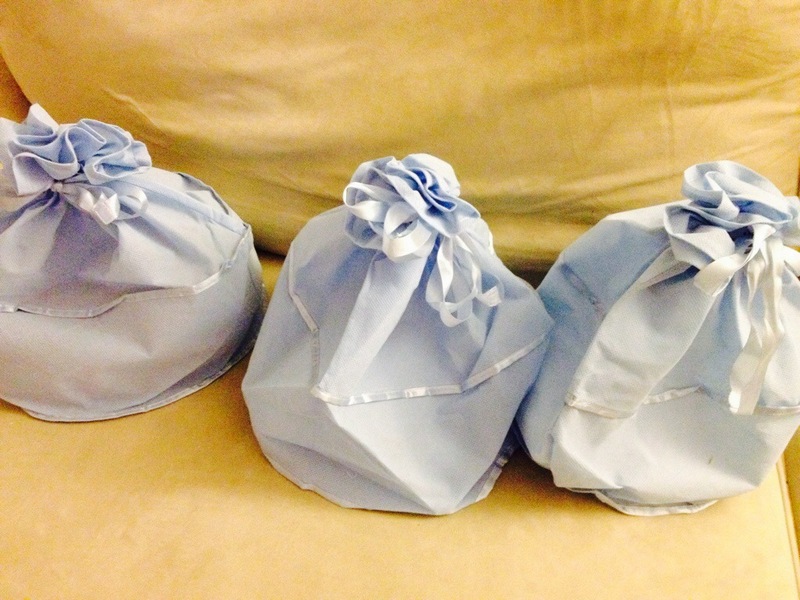 Each pair of pajamas came nicely packaged in a blue gift bag (ready to give as a gift). 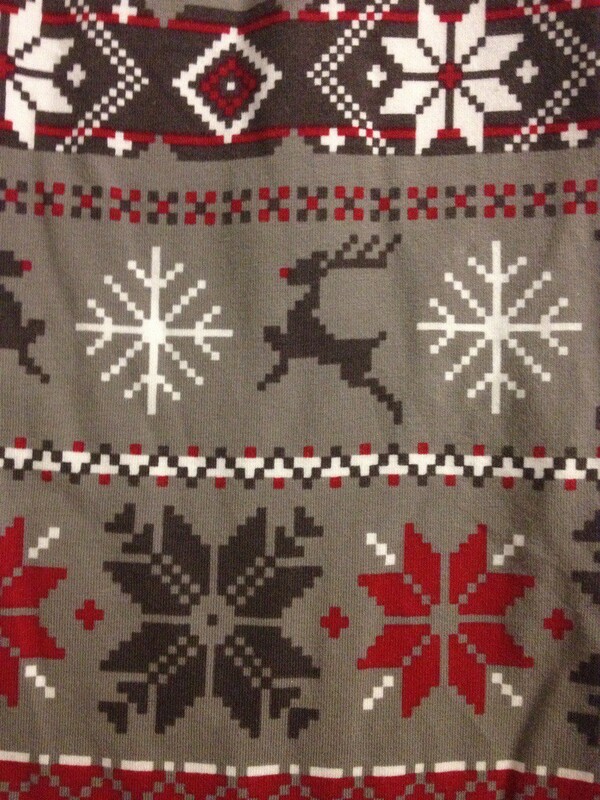 For more information or to order a gift for this Holiday season visit http://www.pajamagram.com/. Disclaimer: I received sets of pajamas for review. All opinions expressed are my own. Information in italics came from pajamagram. 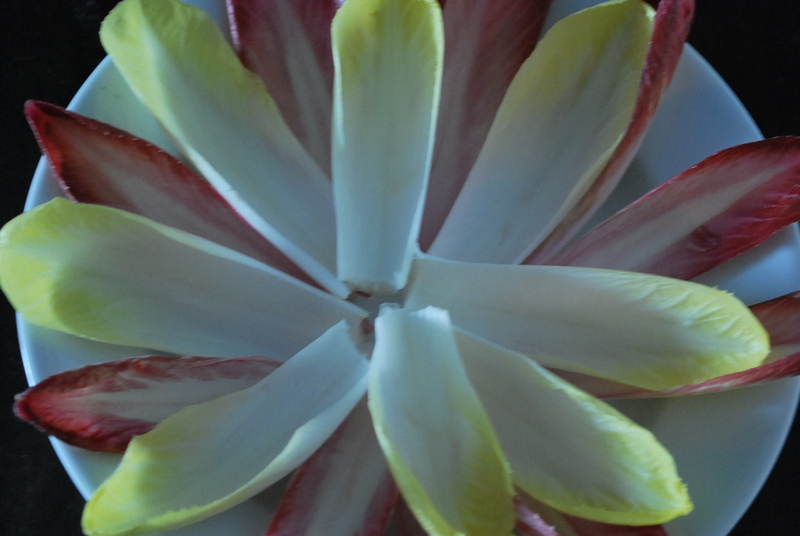 All images are my own unless otherwise noted. to be eligible to win and for more entry possibilities. A random winner will be selected. Good Luck, can’t wait to see your favorite! About Minted: Minted crowd-sources design and art from a global community of independent designers, then sells their best designs as fine products such as stationery, wall art, and décor for the home, holidays, and occasions. For more information visit www.minted.com!